NTT DATA, a leading IT services provider, headquartered in Tokyo, today announced that it has entered into an agreement to acquire a majority stake in Atom Technologies, India’s leading end to end payment services owned by 63 moons technologies. 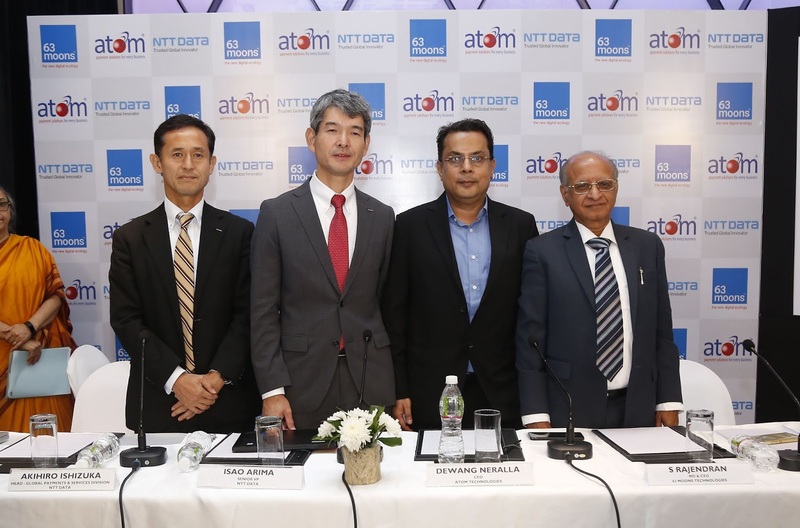 This earmarks NTT DATA foray into the rapidly expanding Indian payments market and the company aims to strengthen its business presence in the South Asian markets. Incorporated in 2005 by 63 moons technologies, Atom has become one of India’s leading payment service providers with 1,50,000 plus customers leading merchant tie-ups and has seen more than 150+ million transactions processed through its payment platforms and 10 billion USD volume processed per year. It has more than 250 people and operates from 25 locations across India. 63 moons technologies limited (formerly Financial Technologies (India) Ltd.) is a world leader in providing next-generation technology ventures, innovations, platforms, and solutions for creating digital markets and marketplaces that enable price discovery and transaction efficiencies across industry segments.